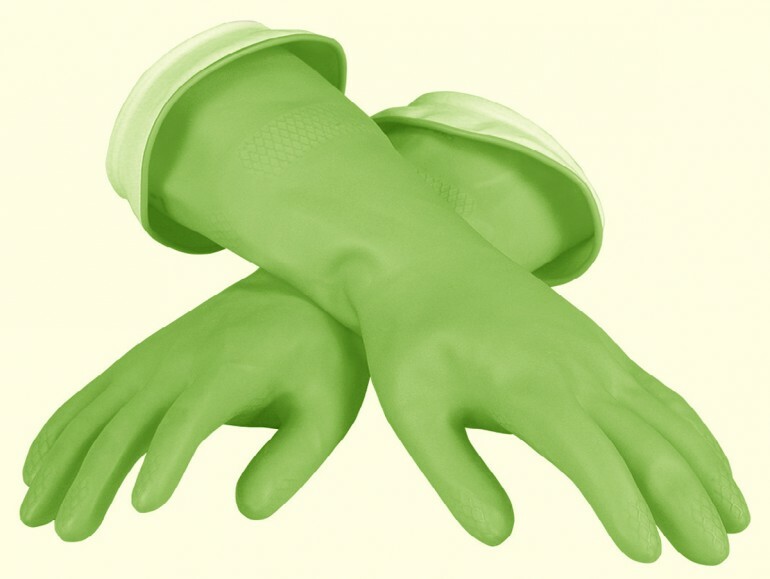 Upon first glance, Mister Hands appear to be standard dishwashing gloves. Once slipped on, not only do you feel the snug and personalized fit as they morph to the hands for clever dexterity, but you are literally shocked with the tiny jolt of electricity that runs through your hands – an alert that they are on and working. Once slipped on, not only do you feel the snug and personalized fit as they morph to the hands for clever dexterity, but you are literally shocked with the tiny jolt of electricity that runs through your hands – an alert that they are on and working.